Board members share a commitment to public service and a belief that vigorous coverage of government and public policy is essential to the common good. It is that belief, rather than commitment to any particular cause, that has led them to contribute their time and expertise to the Connecticut News Project. The Board of Directors sets overall organizational direction and has the fiduciary responsibility to sustain the organization financially, legally, and ethically.The Board of Directors has no role in shaping news coverage. Ms. de Jesús has spent her career improving the health and social well- being of people within diverse communities and who may experience challenges due to inequity. She is currently Managing Director of West Hartford-based management-consulting firm Strategic Moves. 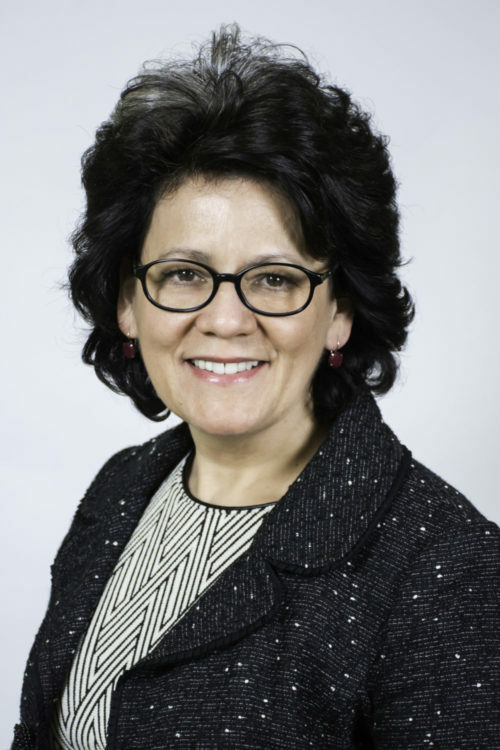 Previously, Ms. de Jesús held leadership positions at a Federally Qualified Health Center, the Connecticut Department of Public Health, the Connecticut Hospital Association, and at a community health organization. In addition, she served as Special Advisor to the Governor on Health Reform. She has a Master of Public Administration from Harvard University and a Master of Social Work from New York University. Attorney Geballe is on the faculty of Yale School of Public Health and Yale Law School, where she teaches courses in public health law, health disparities, and legislative advocacy. A co-founder of CT Voices for Children and its President until 2008, Attorney Geballe now serves as its distinguished senior fellow. 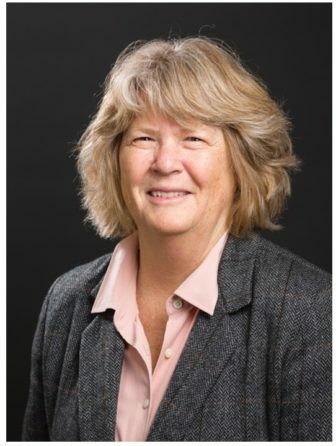 A former civil rights attorney, she was a founding member of Yale’s Center for Interdisciplinary Research on AIDS (CIRA) and has done national and international consulting in the areas of public health and AIDS law. Her publications include “Forgotten Children of the AIDS Epidemic” (Yale University Press, 1995). Mr. Hammond recently retired as vice president for administration at Connecticut College. 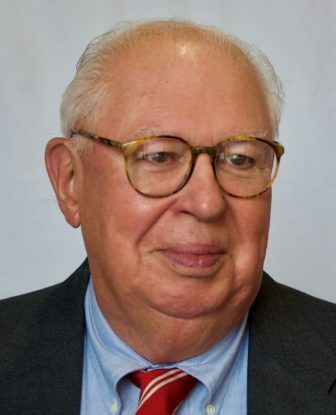 He is the past chair of the Boards of Directors at Lawrence & Memorial Healthcare, the United Way of Southeastern Connecticut, and the Chamber of Commerce of Eastern Connecticut. He also recently served on the boards of the Connecticut Judicial Selection Commission and Connecticut Legal Services. 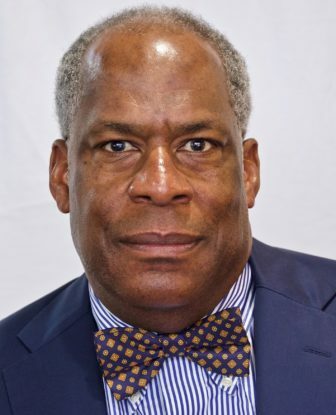 Mr. Hammond was executive officer of the District of Columbia Courts from 1990 to 2000, and was the first African-American in the U.S. to administer an appellate and general jurisdiction court system. Ms. Haenlein brings 20 years of journalism experience to CT Mirror’s board, working at The Stamford Advocate / Greenwich Time from 1987 to 2007. Her roles there included Features/Lifestyles Writer, Business Writer/Columnist, and Editorial Page Editor. From 2000 to 2007 she was Editor of the Editorial Pages. Ms. Haenlein now leads Connecting through Literacy, a Connecticut nonprofit that supports incarcerated parents and their children. She has a Masters degree in journalism from Northwestern University and has a Bachelors degree in Communications/Journalism from Michigan State University. Mr. Hudson is a vice president of the National Audubon Society, and executive director of the state office, Audubon Connecticut. He served previously as president of the Emily Hall Tremaine Foundation with successful philanthropic investment in clean energy and climate protection policies, including the creation of the first-in-the-nation Green Bank in Connecticut. Before that he served as executive director of the Jane Goodall Institute, and as a vice president at the National Wildlife Federation. He began his career as a senior legislative aide to then-U.S. Senator Lowell Weicker. Mr. McGinley of New London was editorial page editor of The Day for more than 25 years. He was president of the National Conference of Editorial Writers in 1998 and the New England Society of Newspaper Editors in 1992. He served as a Pulitzer Prize juror in 2004 and 2005. He was a member of the Task Force on Minorities in the Newspaper Business and established a New England jobs bank for minorities. He is a past president of the Connecticut Council on Freedom of Information and serves on that board, as well as the board of the Connecticut Foundation for Open Government. He was the first James Clendinen Fellow in Critical Writing at the University of South Florida, received the Stephen Collins Award for FOI causes in Connecticut and the Yankee Quill Award from the Academy of New England Journalists. Mr. Padilla has broad experience in both the public and private sectors and has extensive knowledge of employment training, adult education, and organizational and community capacity building. John is a principal at New Haven-based New Paradigms Consulting, which he founded in 2000. His nonprofit work has included roles with The Annie E. Casey Foundation and the Hartford Neighborhood Jobs Initiative. He has held positions at Integrated Software Concepts, Southern New England Telephone, and United Technologies. 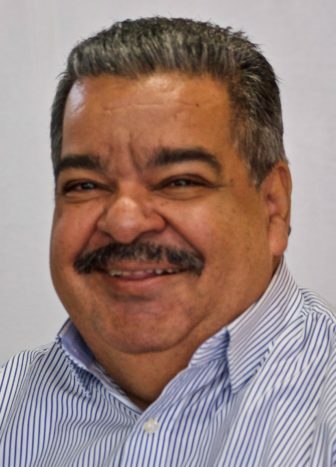 John was a freelance columnist for the New Haven Register from 1993 to 2012 and served on the board of the Community Foundation for Greater New Haven for six years. 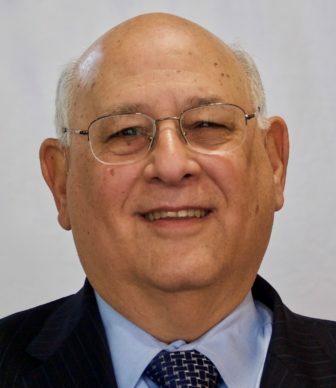 Attorney Pearlman is executive director emeritus of the Connecticut Freedom of Information Commission. He is currently a lecturer in law and journalism at the University of Connecticut. During his career, Mr. Pearlman has been a consultant to government and civil society leaders in more than 20 countries on six continents. The author of Piercing the Veil of Secrecy, he is a much sought-after speaker throughout the United States and internationally on Freedom of Information, privacy, freedom of the press, freedom of expression and related topics. Dr. Sekou is associate professor of political science in Hillyer College at the University of Hartford. His research interests are race and politics, urban politics, and campaigns, elections and voting behavior. 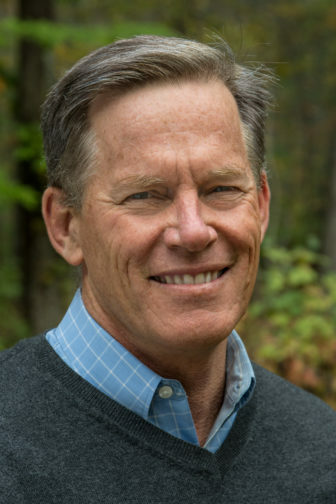 He is chair of the Governing Board of Common Cause in Connecticut, and is a member of the Board of Directors of the Connecticut Center for a New Economy. Ms. Shanahan is an assistant professor of journalism at the University of Connecticut, where she specializes in digital journalism and interactive communications, including reporting, writing and editing; web site content management, production and usability; social media; SEO; aggregation; web metrics; photo, audio and video editing; data visualization; and audience engagement. Her academic research focuses on trends in online commenting, digital discourse, digital reputation, and the future of journalism. Ms. Shanahan has worked as a professional writer, digital news producer and journalist for more than 20 years. 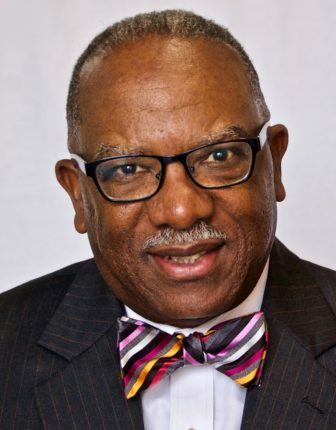 Mr. Stanley is Vice President for Development & Community Relations at Lawrence + Memorial Hospital, where he oversees fundraising and community/government relations. Before joining L+M in 1999, he was Director of Corporate Communications at Backus Hospital in Norwich, Vice President at government relations firm Rome, Frankel & Kennelly, P.C., campaign Press Secretary to then-Gov. William A. O’Neill, Capitol Bureau Chief for The Day of New London, and a reporter for The Norwich Bulletin. Mr. Stanley earned a Degree in English in 1977 from Eastern Connecticut State University. Mr. Williams recently retired as the Senior Vice President, Corporate Citizenship and Diversity at GE Asset Management in Stamford. 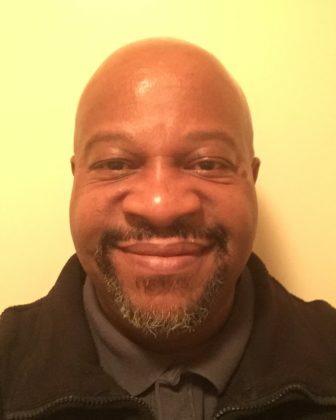 His prior professional experience includes roles as Assistant to the Commissioner at the Connecticut State Department of Education, Charter School Program Manager, and 15 years in the publishing industry. Dudley is currently Chair of the Connecticut Center for School Change and serves on the Stamford Board of Finance. 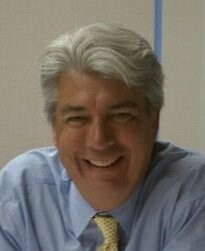 His previous community service roles include President of the Stamford Board of Education, Chairman of The Nellie Mae Education Foundation, Treasurer of the Connecticut Science Center, Director of the Connecticut Association of Boards of Education, and board member of the board of the United Way of Western Connecticut. Mr. Williams was also a member of the Connecticut Commission on Educational Improvement and was appointed by Governor Malloy to the Education Cost Sharing Task Force. Ms. Chambers was a founding board member of The Connecticut Mirror, and continued to serve as a board member until her death in July 2018. She was a highly accomplished and respected reporter at the Associated Press and New York Times and was a columnist for The National Law Journal. Most recently she was the editor of the award-winning online news site, the Branford Eagle. 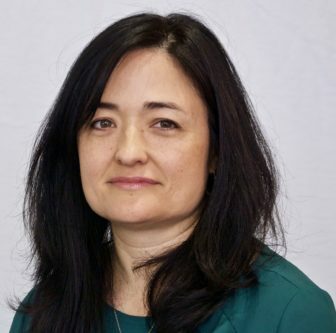 She was a member of the Connecticut Council on Freedom of Information and a former member of the Poynter Advisory Board at Yale. Mr. Hohler was executive director of the Melville Charitable Trust at the time of his death in June, 2011. He was a civil rights activist who marched on Selma, Ala., with Martin Luther King Jr., then helped produce an acclaimed television history of the movement, “Eyes on the Prize.” As head of the Melville Charitable Trust, he led efforts to combat homelessness and shape public policy. He was the 2009 recipient of the national Grantmaker of the Year Award from the Council on Foundations. He also headed a consulting company focused on enhancing the effectiveness of nonprofits, and he wrote and produced 20 film, radio and TV programs, among many other endeavors over his long career. We remain forever grateful to Marcia and Bob for their vision and support in launching and growing The Connecticut Mirror.